I am a business coach and consultant specialized in the development of leadership and intercultural intelligence, with a strong focus on complex and high-technology environments. My operational experience in various leadership positions has convinced me that the human factor is the key to lead organizations to success. I have founded Coda Coach to help managers and executives evolving in high-technology and complex environments to develop their leadership, their performance and their intercultural skills through coaching, training and consulting services. I also help organizations across France and Germany understanding the intercultural dimension hidden behind business. An expert and a keynote speaker on French-German defence matters, I provide consulting services for private and public organizations on both sides of the Rhine river in high-tech areas from the Defence and Aerospace sector advising CEOs and senior management on negotiation strategy, programme governance and stakeholders management. For all those endeavors, my ambition remains the same: to be your partner for the success of all your projects! "Alice au Pays des Projets" : winning levers for your projects with strong intercultural challenges! If your project involves different cultures (business cultures, corporate cultures, national cultures,...), you will have noticed that project management is even more complicated. This is particularly true for international projects, digital transformation projects or collaborative projects. Co-authored with Robert de Quelen, my book "Alice au Pays des Projets"("Alice in Project Land : Intercultural Project Leadership" provides practical tools and keys for the intercultural project manager and his team. 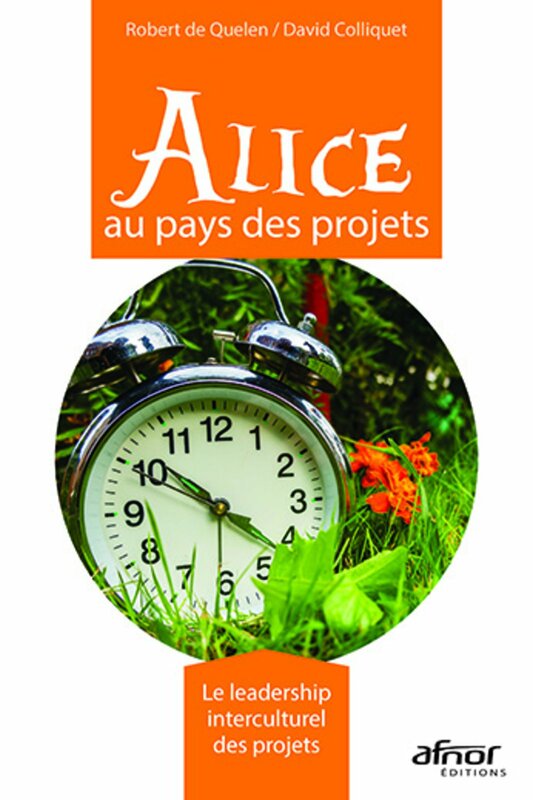 ORDER "Alice au Pays des Projets"
Through practical workshops, I bring my expertise and experience in leading major international projects to master the fourth dimension of projects : the intercultural factor. And the best of it : it will also boost your leadership in all directions ! All sercices can be performed in English, French or German. A graduate of Ecole Polytechnique (MSc, Palaiseau-France) and ENSTA Paristech (MSc, Paris-France), as well as a PMI-PMP certified practitioner and an auditor of the International Coaching Institute (ICI, Geneva), I have a successful 16-year track record in the Defence & Aerospace sector, managing projects & programmes as well as leading large international teams. 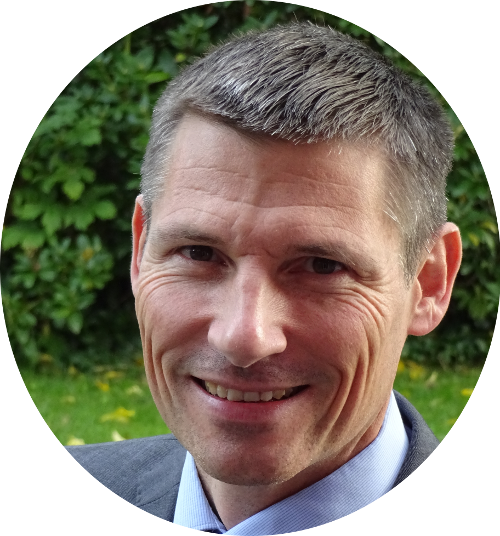 I hence applied all aspects of project, programme and R&T portfolio management, from small testing projects up to large aerospace programmes. This experience convinced me that human factor is at the center of project success – a manifesto for my practice. Coaching is a growing trend to accompany people, however the way it really works is sometimes unclear. Can one put on the same level the coaching of Davis Cup tennis players, the coaching of an executive or the coaching of a private customer wishing to stop smoking? Discover here how coaching fundamentals can efficiently accompany change, in business and in everyday life. You can also find practical information about coaching in the Frequently Asked Questions (FAQ) section, in general and in particular with CODA Coach.